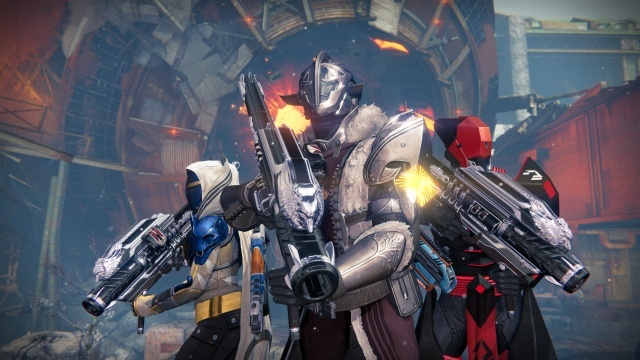 Guardians must rise to the challenge to take their place as the next generation of Iron Lords. Along the way they will join forces with a legend from humanity's Golden Age to defeat a plague of unstoppable evil once and for all. 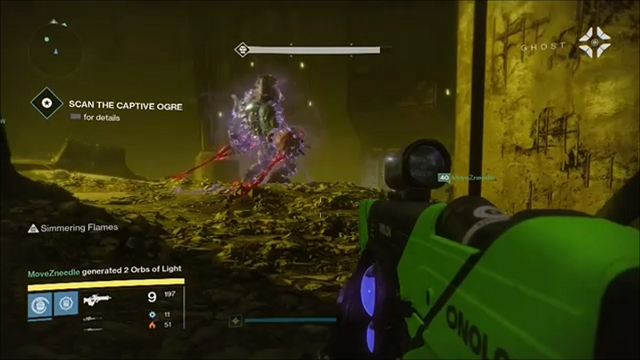 A hands-on preview of what you'll find in the new Plaguelands zone in Destiny: Rise of Iron. 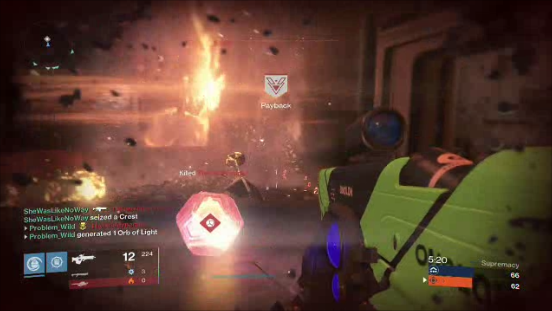 Hands-on with the new Supremacy mode in Rise of Iron. 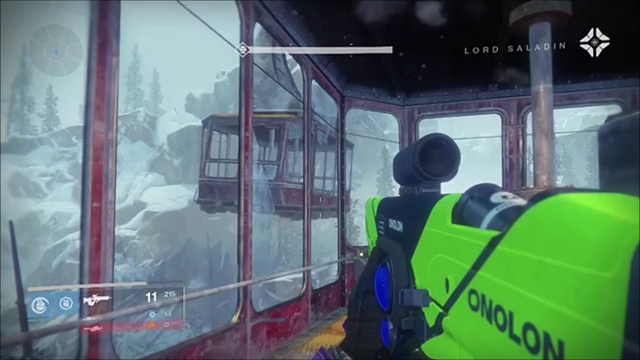 A firsthand look at the new strikes in Destiny: Rise of Iron, The Wretched Eye and Sepiks Perfected. 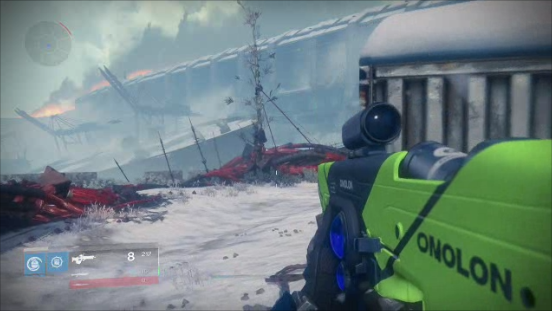 A look at the opening mission in the Destiny: Rise of Iron story-based campaign. 3/20/2017: The final Age of Triumph livestream will take place on March 22nd at 10:00 AM PDT. 3/13/2017: The Age of Triumph livestream will be held on March 15th at 10:00 AM PDT. 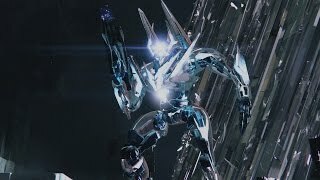 3/6/2017: The first livestream, Age of Triumph Reveal, will take place on Wednesday, March 8th. 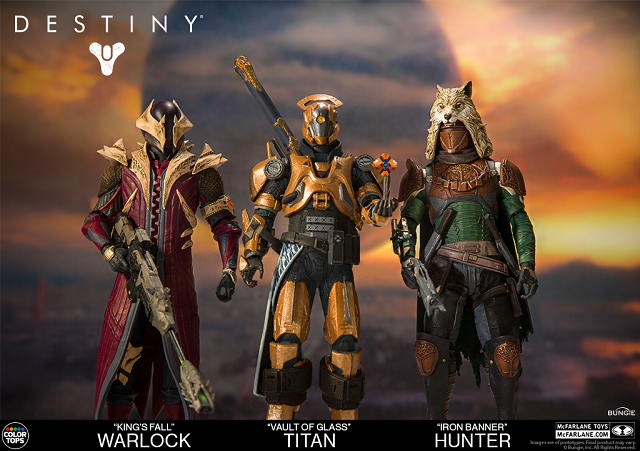 2/15/2017: The first series of Destiny figures will be available in July. 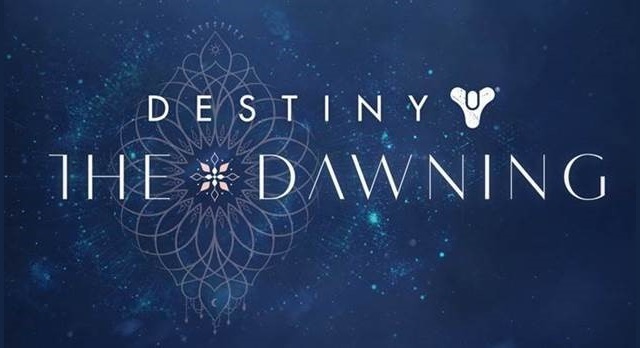 12/13/2016: The Dawning event in Destiny is now live. 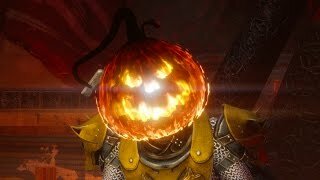 10/21/2016: The Festival of the Lost event returns to Destiny on October 25th. 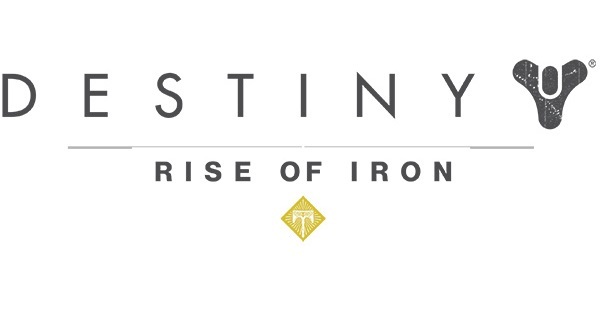 9/20/2016: The Rise of Iron expansion for Destiny launched today on PS4 and Xbox One. 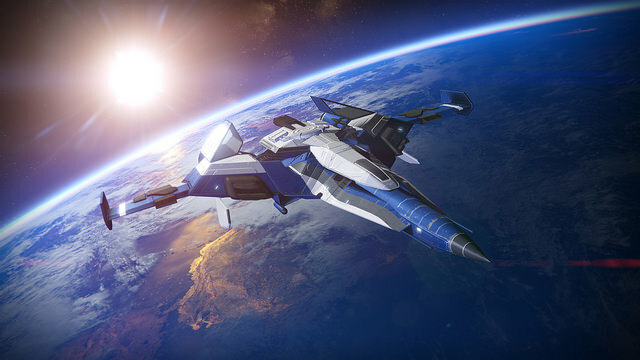 9/13/2016: The Private match feature is now live for Destiny on PS4 and Xbox One. 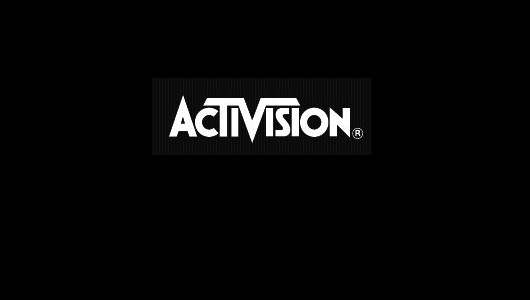 6/9/2016: Activision today announced that it will be showcasing Call of Duty: Infinite Warfare, Destiny: Rise of Iron, and Skylanders Imaginators at E3 2016. 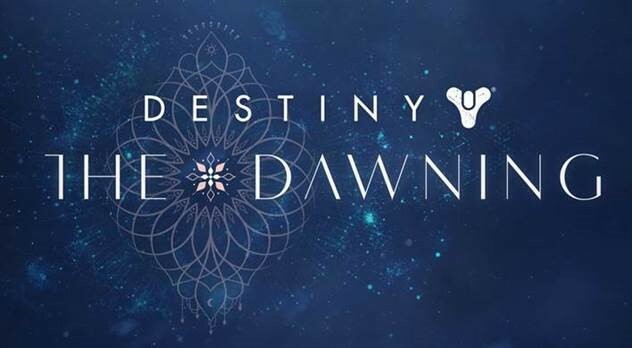 6/9/2016: Destiny: Rise of Iron will launch on September 20th for PS4 and Xbox One.